The time has come for me to share my big secret- I have recently compiled another book! 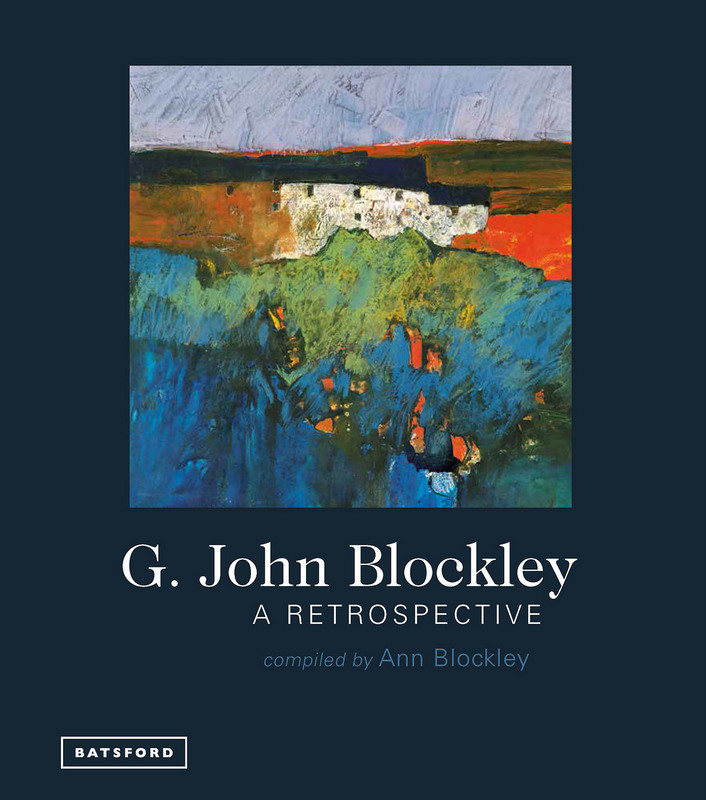 It is with huge pride that I can announce that my publishers commissioned me to write a long overdue book about the life and paintings of my late father G. John Blockley RI PS RWS NEAC. 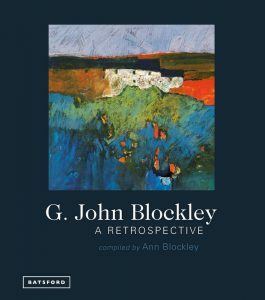 For those of you who do not know of his work- you are in for a treat! For those of you who are familiar with it you will know that John was a visionary and progressive artist, whose paintings influenced and continue to influence a huge range of other artists across the globe ( including of course- myself!) He wrote many books about his ways of looking at the world and the techniques that he used to interpret this vision. Each covered the different mediums and subjects that he was concerned with at the time. These books are long out of print and for many years I have been asked by fans where they could obtain copies . The commissioning editor of all my books, Cathy Gosling, who I followed from Harper Collins to Batsford books, was also editor of some of my father’s books. She was very keen for me to compile this brand new book and helped me through the difficult decision making. We decided to show the full range of his artistic legacy- the mediums and subjects, all linked through the practice of drawing. Some of the images are featured in previous books but a large proportion are previously unpublished and it is visually stunning! Working on two books in one year has been quite challenging but I am so excited and proud to have put this together and feel that in some way it is the final piece of a jigsaw. UPDATE! An advance copy of the book has arrived! It will be available to view at Ann’s Book Launch exhibition and pre-orders can also be made at the exhibition. Early copies should be available in June.